Please see the attached manuals in English, French, and Spanish. 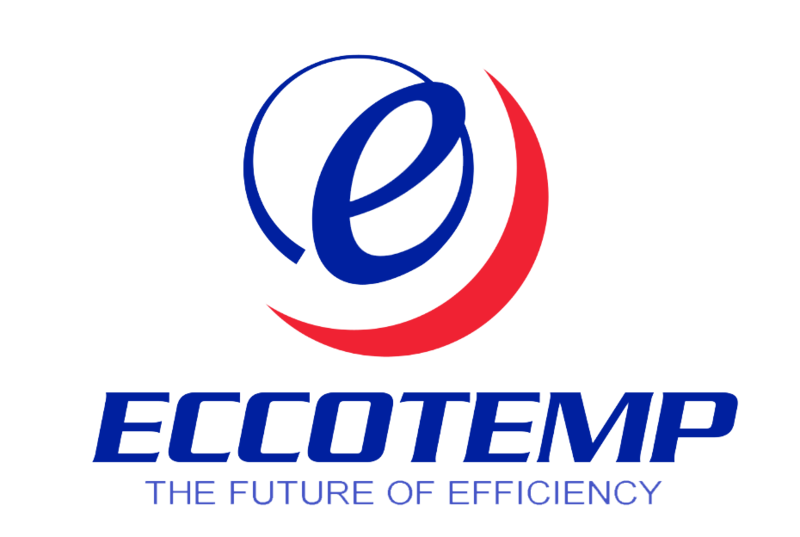 For any questions regarding the manual, please email support@eccotemp.com. Our team is always happy to help!